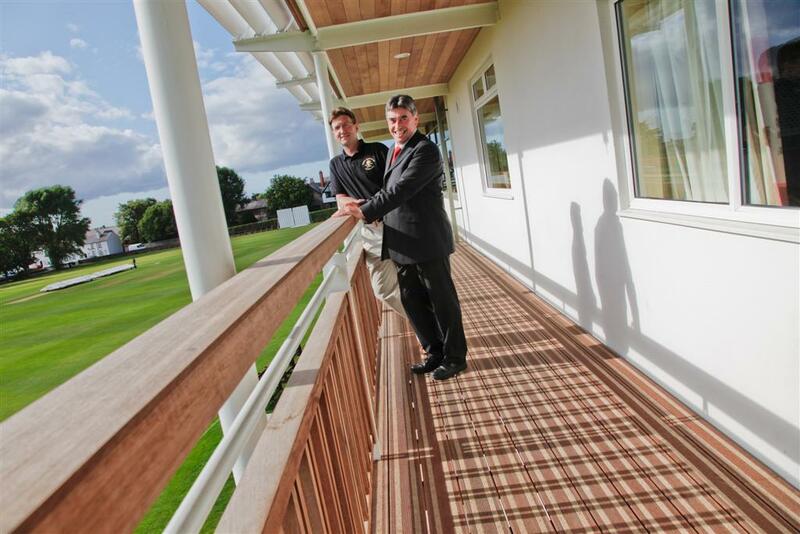 A 2 storey extension to the existing cricket pavilion to provide enhanced accommodation including function rooms, bar, catering facilities, offices and a full length covered balcony. 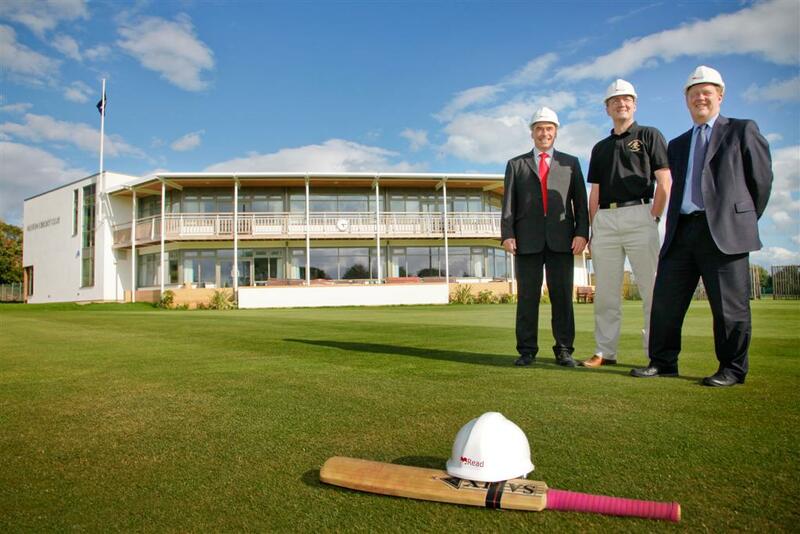 SUSTAINABLE - The new clubhouse retains at its core the 1960’s building which was skilfully remodelled to produce an aesthetically pleasing facility. 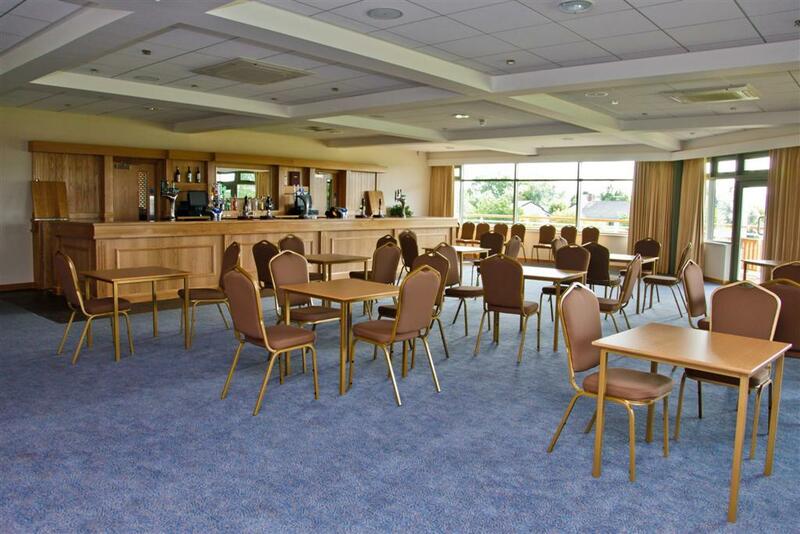 On the ground floor the former tea room is now a 120 seat/multi-purpose space whilst a first floor extension provides a viewing room for players, new bar and a 200 seat dining room. 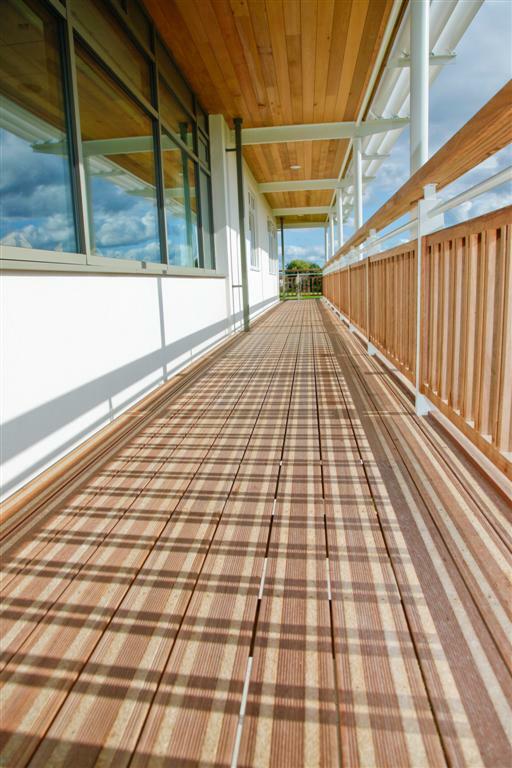 A timber balcony connects all the first floor spaces with spectacular views across the Dee Estuary. 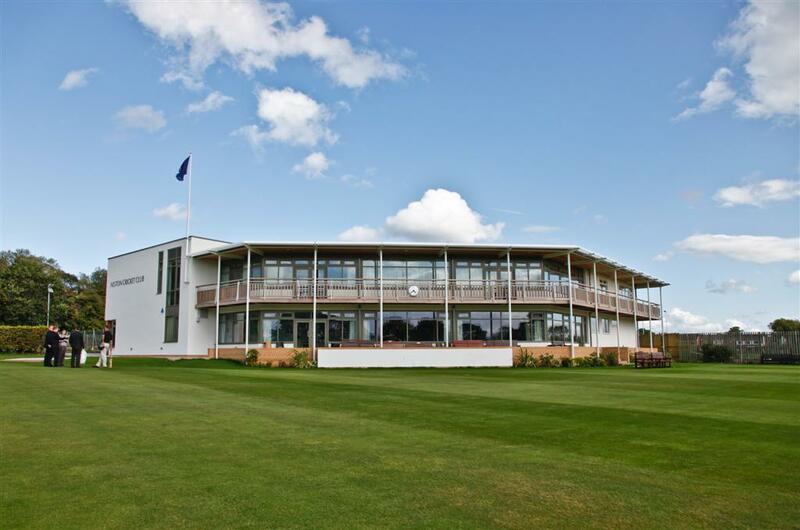 Read worked closely with the Architects, Owen Ellis, and the club to complete the detailed design to the client’s expectations, was financially affordable before obtaining detailed planning consent. The Club procured the tender process and construction phase independently. 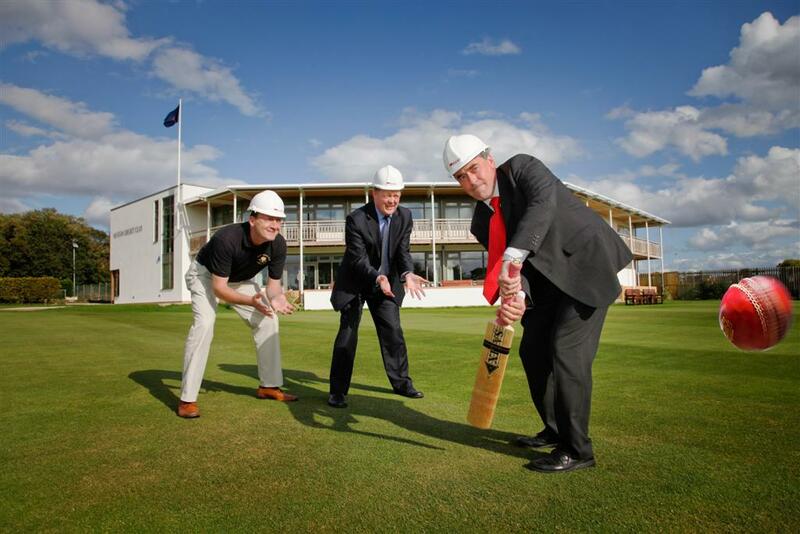 QUALITY - The completed facility is recognised as a great asset not only to the club but also the local community. The resulting quality, achieved by working collaboratively throughout the development of the specification and detailing resulted in a commendation from the Civic Awards for Design and Conservation.